Situated off a quiet lane in the heart of the historic district is Courtney's Place Historic Cottages and Inns. 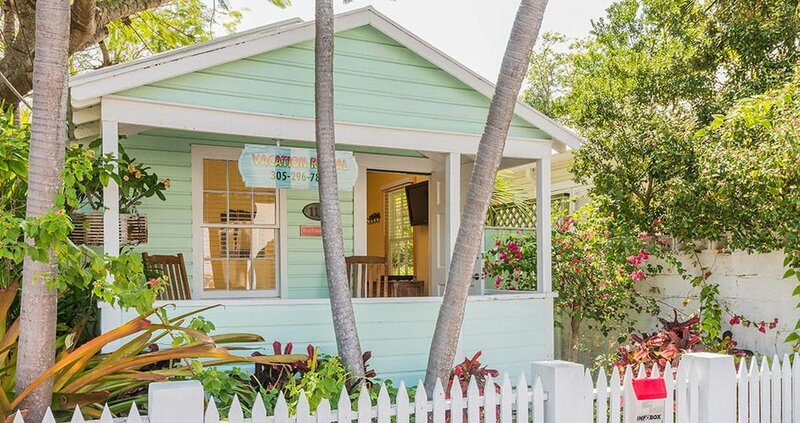 Just one and a half blocks from Duval Street and seven blocks from the ocean, you will enjoy being within walking distance to all the attractions and entertainment of Key West. Extended continental breakfast is included.